Pet Emergency? Call us right away at (780) 444-7550! 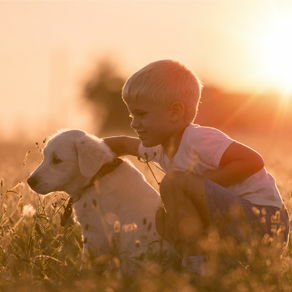 We endeavour to provide an exceptional experience for every pet and owner. Our practice is dedicated to achieving the highest standard of excellence in veterinary medicine, patient care and client service. Each staff member is whole-heartedly devoted not just to technical expertise, but to creating an atmosphere of extraordinary support, compassion and nurturing. 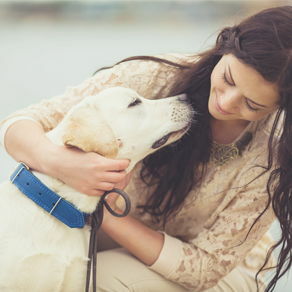 Our genuine pleasure in spending time with each pet and owner will be evident during every visit. 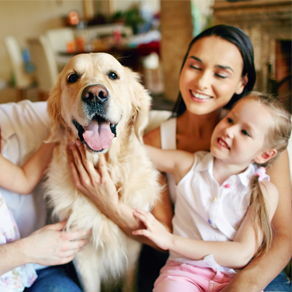 If you live in Edmonton or the surrounding area in Alberta, then you have picked the perfect site to find a veterinarian. Our team of fully licensed veterinarians have been providing quality care to dogs, cats, rodents, rabbits and ferrets since 1975. Your pet's health and well being is very important to us and we will take every step to give your pet the best possible care. Crestwood Veterinary Centre is a full service animal hospital and will take both emergency cases as well as less urgent medical, surgical, and dental issues. 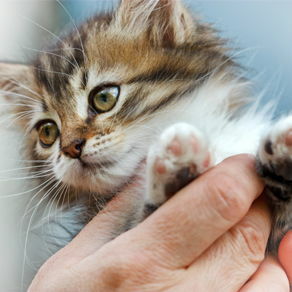 Our clinic is a modern veterinary facility designed to maximize the comfort and well-being of you and your pet. For a full listing of the services we offer, please visit our "About Us" page to learn more. 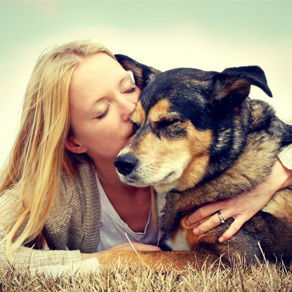 We have a number of resources for you to learn about how to take excellent care of your pets. Browse around and look at our articles and pet videos. 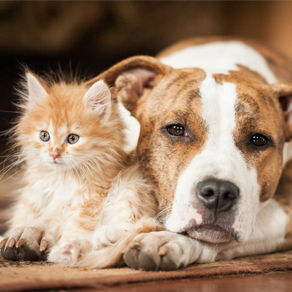 The best veterinary care for animals is early detection and problem prevention. If you want to ask a question call (780) 444-7550 or email us and we'll promptly get back to you. Our clinic is very easy to get to, and you can find directions by clicking the address below. 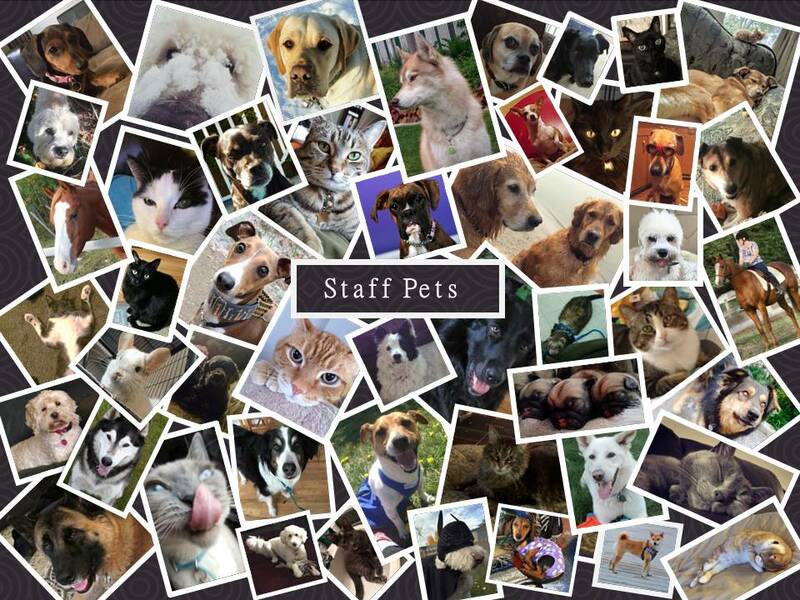 At Crestwood Veterinary Centre, we treat your pets like the valued family members they are. Our FAQs on orthopedic procedures and our detailed home rehabilitation program are available here. "First time with the Crestwood team today and they were amazing! Definitely my new vet. Brought my dog in with an aural hematoma and I was really nervous. But everyone was awesome! Super friendly and helpful, amazing with my little man. And they didn't gouge me on the charges like every other vet I've been to!" Great place! I recommend (them) to everyone!"